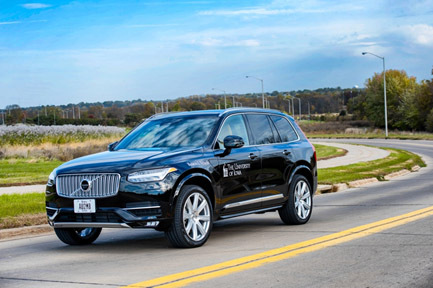 Automated vehicle technology is revolutionizing transportation and mobility unlike any other technology of the past several decades. 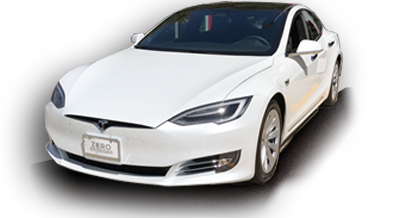 Vehicles, and the technologies that underlie them, are changing at a rapid pace. 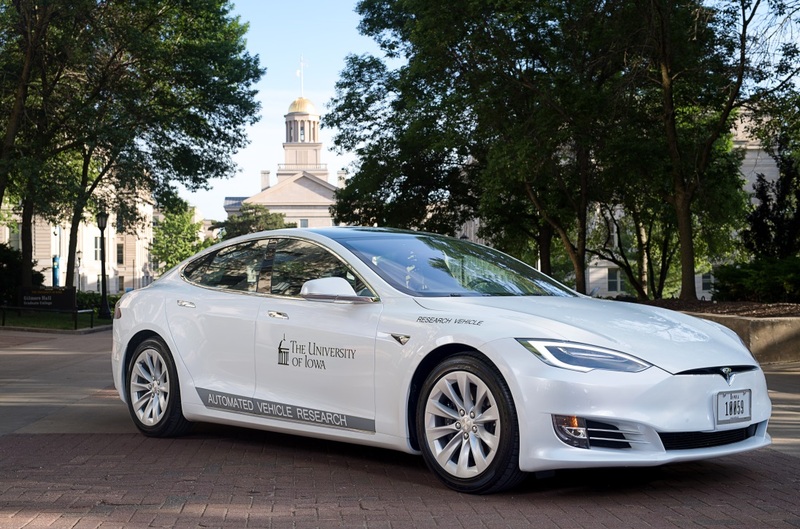 The University of Iowa College of Engineering has been studying such technology for 25 years now, and many of the advanced driver assistant technologies and vehicle safety systems have been in research and development programs at the UI. The UI specializes in driver performance and behavior and how to optimally design the user interface of such systems. 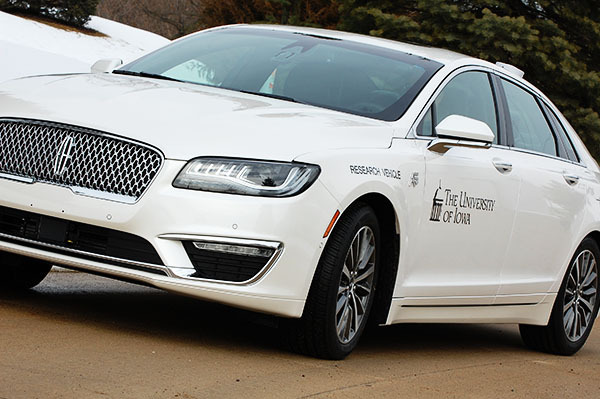 As vehicles become increasingly automated, the UI College of Engineering is leading a number of advanced research projects in automated and connected vehicles, funded by government and industry. To this end, together with our industry partners, our automated vehicles division is being built with a broad range of capabilities. These vehicles will be used to collect data for research programs funded through industry and government contracts. 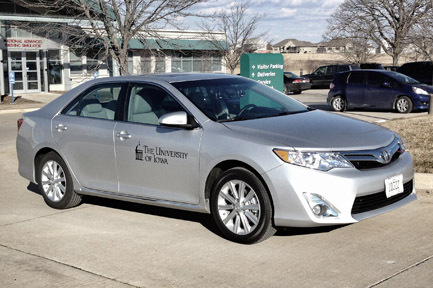 Usage fees are charged to funding agencies to utilize and support these vehicles. 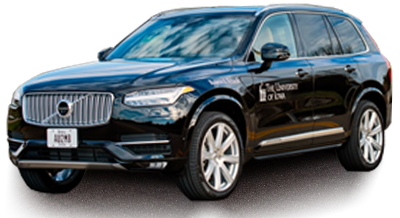 Additionally, NADS often receives vehicles as long-term loans from vehicle manufacturers and other partnering organizations for research. 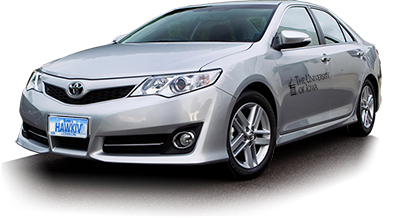 All vehicles are maintained in-house, with the UI, or in cooperation with partnering manufacturers/organizations.